This year at the International Meeting for Simulation in Healthcare, there were over 300 sessions in various formats, categorized by ten educational tracks over the course of five days. Our own WISER staff members were involved in fifteen of these sessions. Also, WISER's Director, Dr. Paul Phrampus presented the opening remarks for the conference as the President of the Society for Simulation in Healthcare. 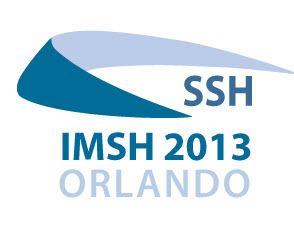 Society for Simulation in Healthcare Accreditation: How I Did It!